Musashi-Kosugi has good transportation and three train stations (JR Nambu Line, JR Yokosuka Line, Tokyu Toyoko Line). So I often have an opportunity to eat ramen there. 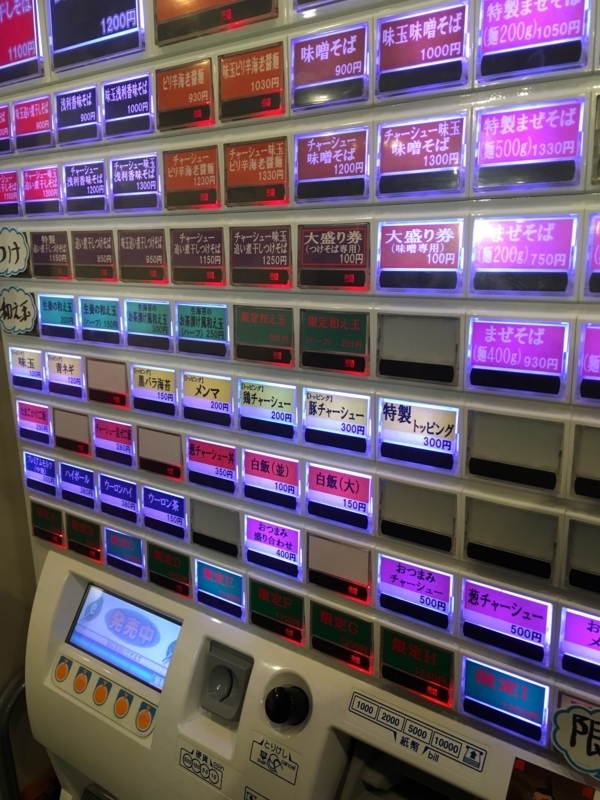 There are many ramen shops, the best favorite among them is the shop called "DECO". 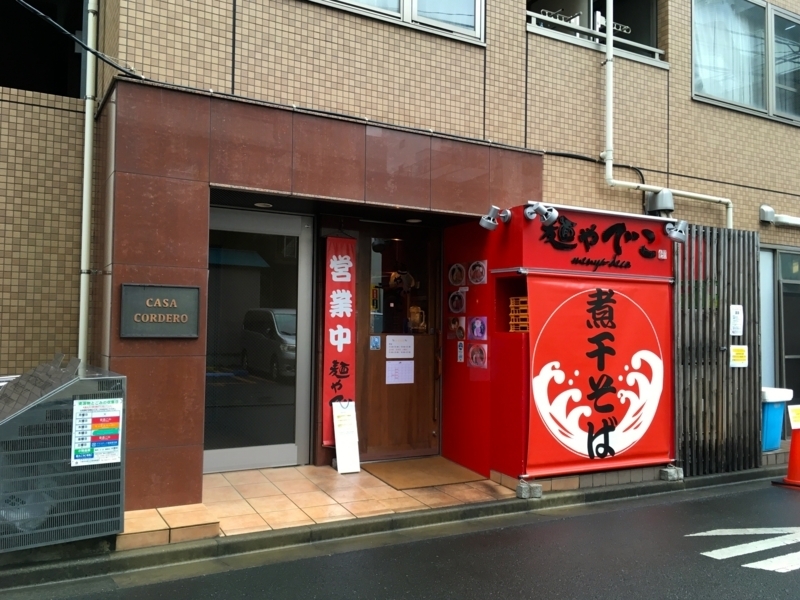 The chef of this shop is genius, he offers various kinds of ramen, all tasty. 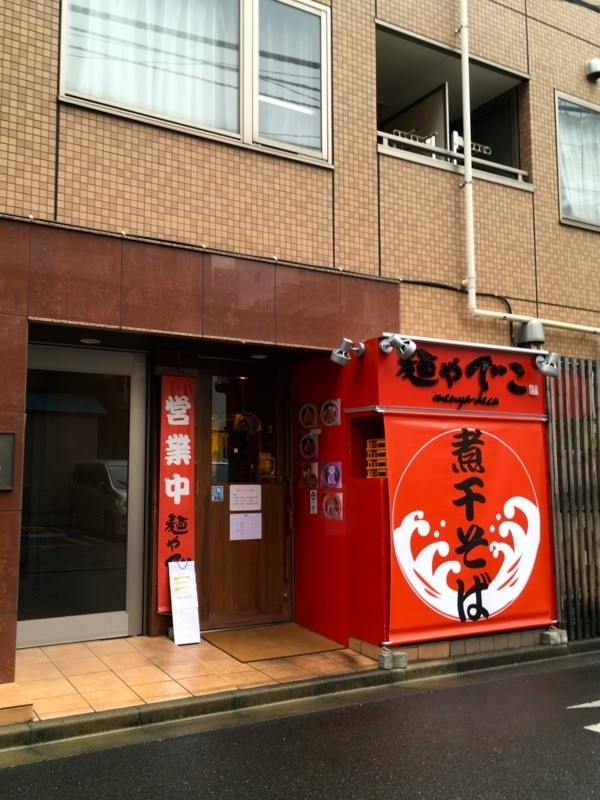 However, he recently renewed the menu and restarted as a NIBOSHI Ramen specialty shop. 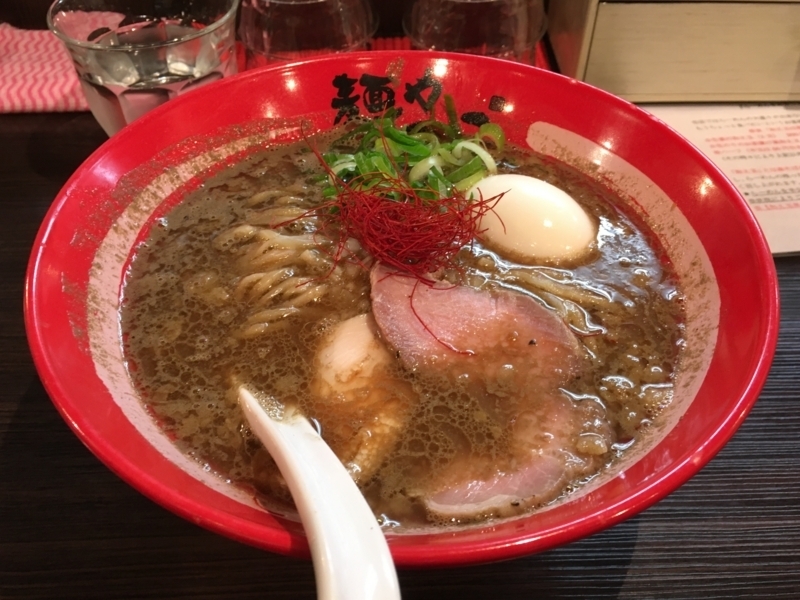 This time, I ate miso ramen. 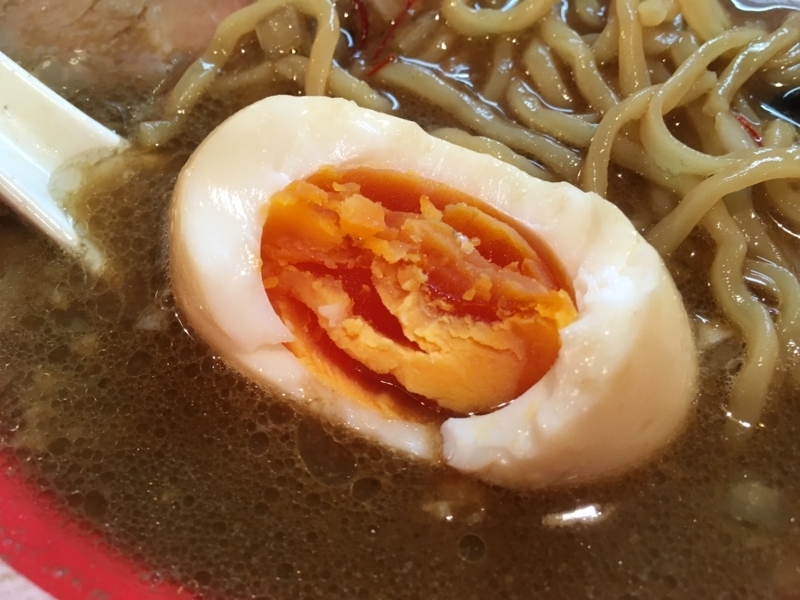 Actually, this is ramen using NIBOSHI. Japanese people can not miss Miso, everyone is particular about Miso. 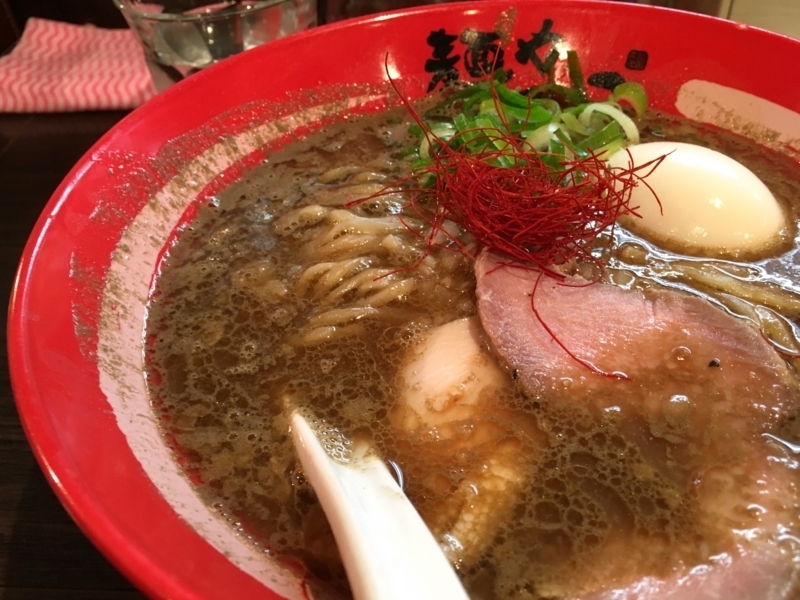 His ramen attracts Japanese people who like miso. It expresses well-aged rich fragrance, mild saltiness, faint acidity, texture of beans. 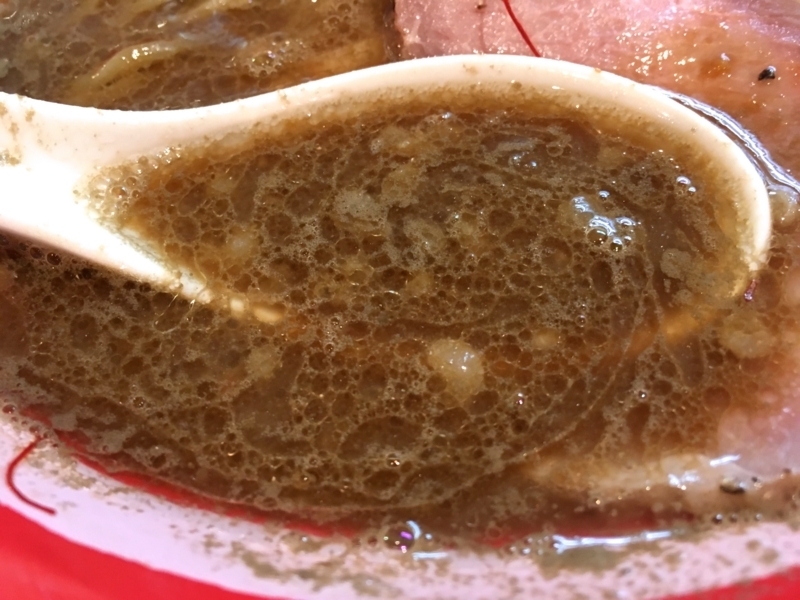 It is a smooth soup with texture. And, NIBOSHI of those tastes will become more tasty as a foundation. 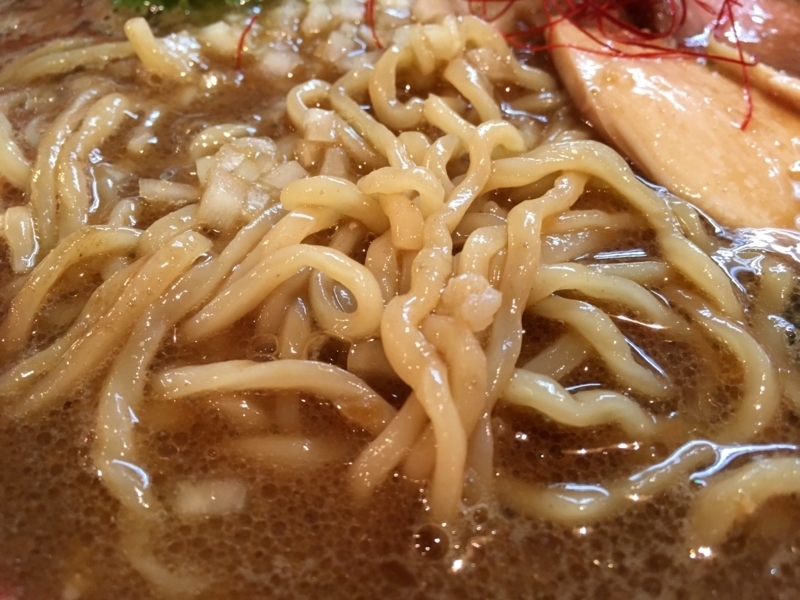 Noodles are different from other menus, and are a bit thick and twisted. Firmly, it catches the strong taste and purity of the soup. 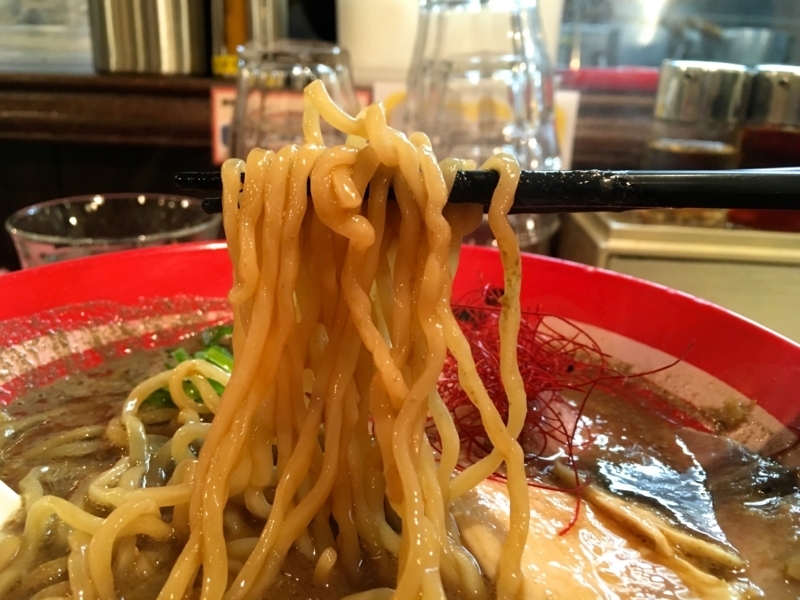 I feel that crispness is a little elastic, and I enjoy the combination of noodle saccharide and soup amino acid. Always two kinds of meat topping, pig shoulder loin and chicken breast meat. I like their refreshing taste and natural taste. 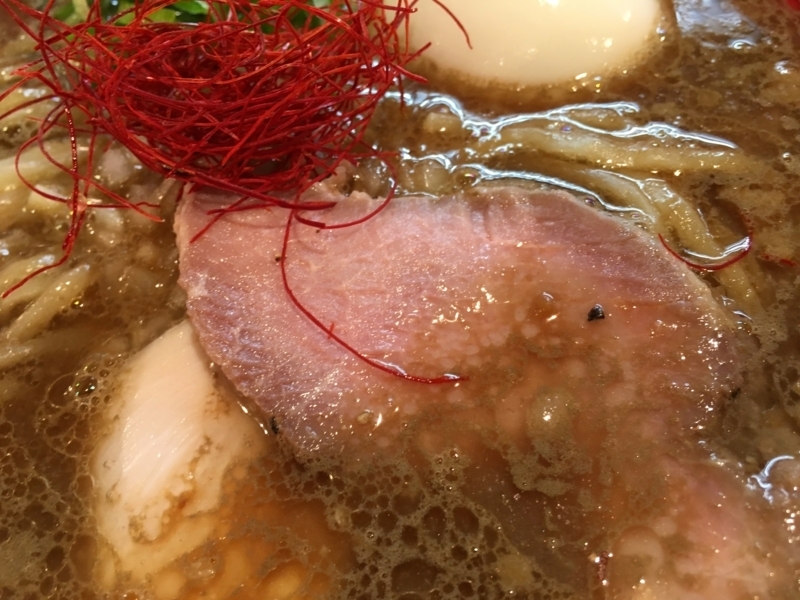 AJITAMA is also perfect, it has a deep taste soaked in soup stock. DEDO does not get tired of how many times it comes. If you have the opportunity to come to Musashi-Kosugi, please visit.